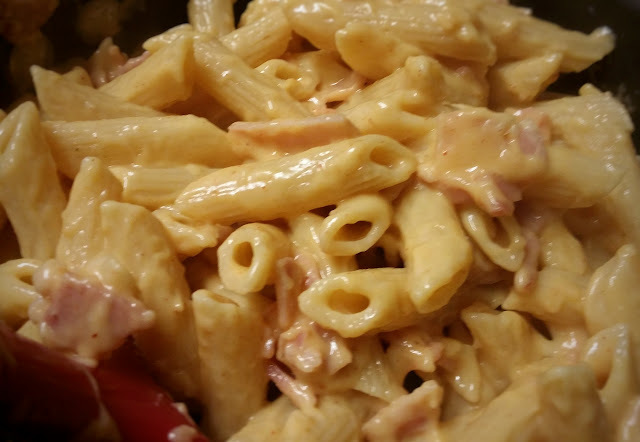 Macaroni cheese is not high on my favourites list. Ok, it doesn't get anywhere near making my favourites list. The kids, however, seem to think quite highly of it. Why should I deny them such a simple pleasure? Full-time Parent Claims 'Sanity Day'. "You don't work. Why would you need a day off?" Full time parents are often guilted out of putting their children in daycare. The decision to forgo paid employment to stay at home with your children negates any rights to personal time out, bathroom and lunch breaks, personal space, silence and the last slice of cake. 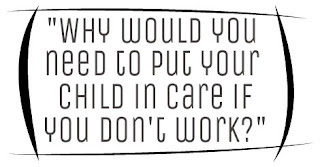 Why would a stay at home parent even need to put their kids in childcare? I should start by telling you, I know very little about traditional Slavic dishes. 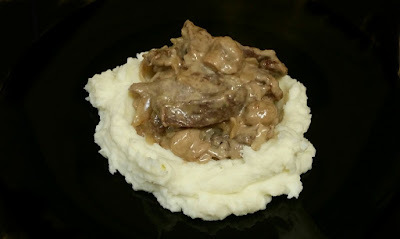 This recipe was in fact inspired by a Swedish meatball sauce I had found over a year ago. Unfortunately I lost the original recipe link but I have used a variation of it before in this Creamy Mushroom Pasta. You don't have to use canned mushrooms. I choose them for price and availability. Fresh mushrooms will need to be added a little earlier to soften, then about 1/4 cup of water added. Would you know what to do if your child gets injured? Everything becomes a juggling act when a two year old is involved. Even cooking dinner requires eyes in the back of your head. They're here, they're there, they're everywhere!